With organised rallies that took place in Athens, Istanbul and Thessaloniki, Communists in Greece and Turkey expressed their firm stance against the dangerous, war-mongering imperialist plans in the region. In both Turkey and Greece, demonstrators raised their voice against the dangerous role of NATO and the US, demanding the immediate closure of foreign military bases in both sides of the Aegean. 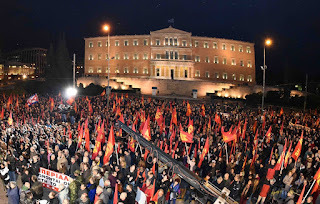 As we reported on February 27th, the Communist Party of Greece (KKE) organised a large demonstration in Athens' Syntagma Square, which was followed by a march towards the U.S. Embassy. 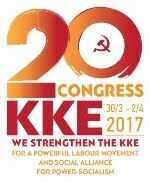 During his speech, the KKE General Secretary Dimitris Koutsoumbas denounced, among other things, the stance of the SYRIZA-ANEL government which “is holding the banner of the USA and NATO because through this choice it wants to promote the geostragetic interests of significant parts of the large Greek capital”. He also highlighted the role of NATO as a factor of instability both in the Aegean and the Balkans, pointing out that the stance of the Euroatlantic alliance actually fuels the aggressive attitude of the Turkish government against Greece and Cyprus. 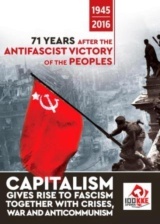 The KKE General Secretary called the workers and the youth to join the struggle, alongside the Communist Party, against the imperialist unions and the policies which involve the country even deeper in the US-NATO-EU plans. 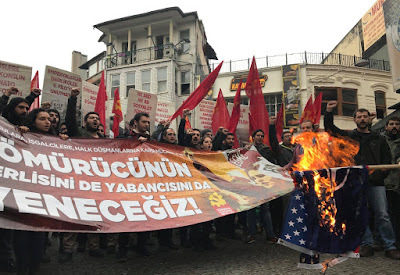 On Sunday 4th March, the Communist Youth of Turkey (TKG) staged a protest in Istanbul's Besiktas district, as part of a nationwide anti-imperialist campaign. According to soL international, Their protest against the "NATO, the US and their allies in Turkey" drew heavy attention from the people. TKG said that Turkey has been NATO member for 66 years, which has had grave consequences upon the lives of the people of Turkey in the statement they read during the protest. 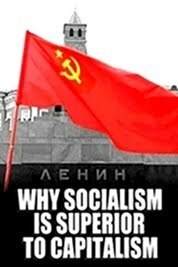 "As in many European countries, the capitalist resorted to the NATO, or in other words the patronage of the US as the greatest power of the imperialist world, against the threat of communism and rising working class movement", the statement said. 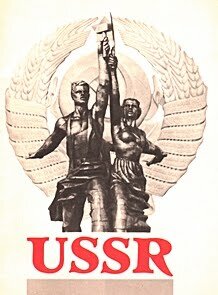 Adding that Turkey was no exception to this, the statement underlined that "all sovereign rights have been violated, numerous massacres, assassinations and coups have been organised in Turkey so that Turkey's ties with the NATO remained tight by means of counter-guerrilla organisations." The statement noted that there cannot be any explanation about the inglorious bilateral agreements between the NATO and Turkey, adding that these agreements should be undone and the NATO base in İncirlik should be held back immediately. 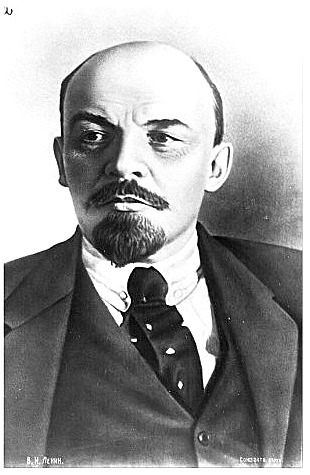 "Unfortunately, our country has taken part in the war as part of imperialist ventures. It is death that falls to the share of the youth while some others make money and secure their positions. However, the youth needs to see this: This is not our war; it is the war of energy conglomerates, holdings that compete over artillery tenders, politicians who want to secure their positions", said the statement. It added that as Turkey ventures on a war in Syria, the economy gets worse in Turkey and poverty increases. 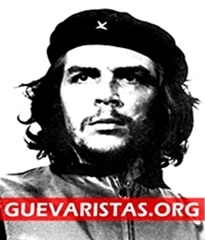 Reminding the patriotic protest of the revolutionary youth of the 1968 against the arrival of the US 6th fleet in Istanbul, Turkey, the Communist Youth of Turkey said they are going to hold back NATO and the US bases in Turkey and will send foreign soldiers to their homes. At the end of the protest, TKG members set the US and NATO banners on fire, chanting the slogan "Imperialists, and their allies: remember the 6th fleet!" 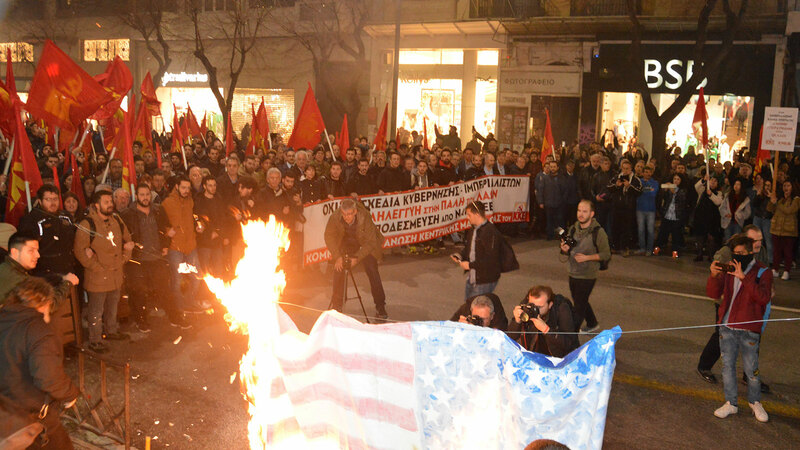 In Greece's second largest city, Thessaloniki, thousands of people defied the rain and participated in KKE's anti-imperialist rally at the city center on March 6th. Holding high the red flags with the sickle and hammer, the demonstrators declared their decision to escalate the struggle against the imperialist plans and dangers that they are bringing for the peoples of the country and the wider region. Dimitris Koutsoumbas, who was the event's major speaker, underlined that the "interest" of the USA-NATO-EU in Northern Greece, centred on Thessaloniki, is related to the implementation of their imperialist plans in the region in their competition with Russia and China. 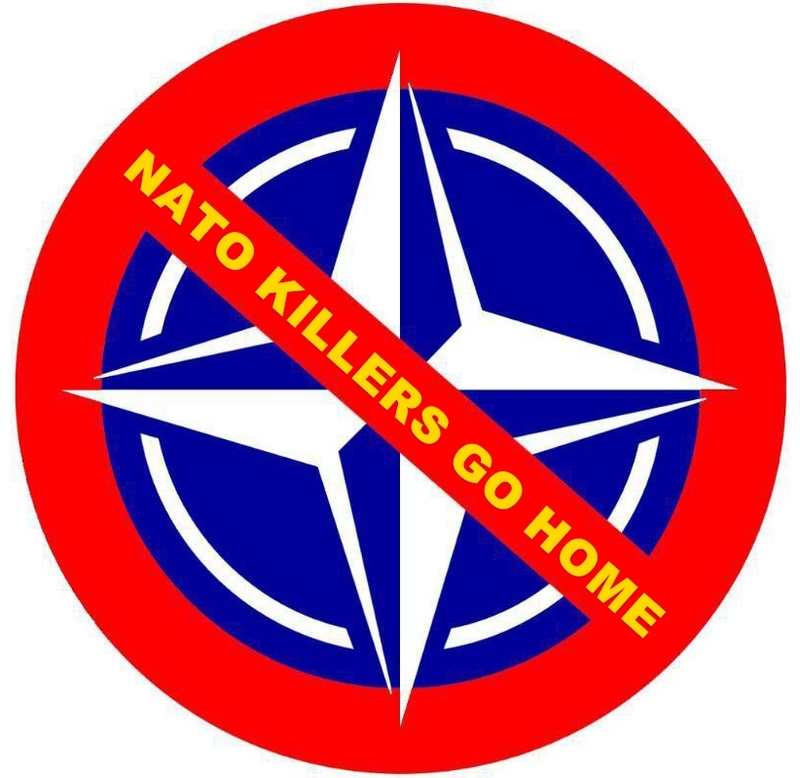 For this reason USA-NATO have "targeted' Northern Greece, which is at the "heart" of the Balkan peninsular, as well as at a crucial point for the conflicting plans for the transport of energy, commodities. For this reason the US ambassador characterized Thessaloniki as a "gateway" to the Western Balkans and South East Europe. For this reason they are putting together plans for new military bases, like the one in Alexandroupoli. The GS of the CC of the KKE stressed that the escalation of Turkish aggressiveness in the Aegean and the EEZ of Cyprus refutes the government that is attempting to soothe the people. D. Koutsoumbas stressed that NATO has not up to now protected the sovereign rights of any country, nor is it going to protect us in the future. 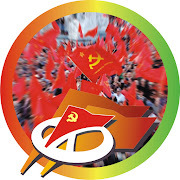 The GS of the CC of the KKE in reference to the agreement being prepared by the SYRIZA-ANEL with FYROM stressed that the KKE is not going to vote for it , because this will bring FYROM into NATO, will not put an end to irredentist propaganda, will not secure the mutual recognition of the inviolability of the borders, the territorial integrity of both countries, the necessary changes to the Constitution of the neighbouring country. 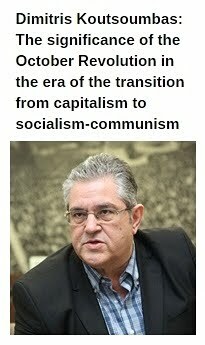 The KKE General Secretary called on the people to join forces with the KKE, which is the only party that can lead the regrouopment of the labour movement in the struggle against imperialist war, the interventions of NATO and the EU. So that the people can truly come to power. After the rally, there followed a combative march to the US consulate in Thessaloniki. 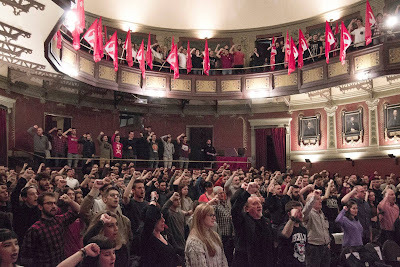 Thousands of militants with the banners and flags of the KKE denounced that the "imperialists redivide the land, they draw the borders with the blood of the peoples" and declared their resistance and struggle with the slogans "solidarity with the struggle of the peoples against the plans of the imperialists", "no fear, no submission, together with the KKE for the overthrow." The youth of KNE with an impressive piece of street theatre, with the sirens of war and the sounds of the bombing rendering the air, demonstrated the barbarity and death sown by the imperialists and alos the strength of the people determined to realize the overthrow of the system. They set fire to the US flag and shouted "no submission to imperialism, the peopleas are the only superpower".